Captain Jot Owens is a native of Wrightsville Beach and Wilmington, NC. He has been fishing the waters of this area his entire life. Capt. Jot loves nothing more than to see a kid catching their first fish or pro's catching their 1000th fish. 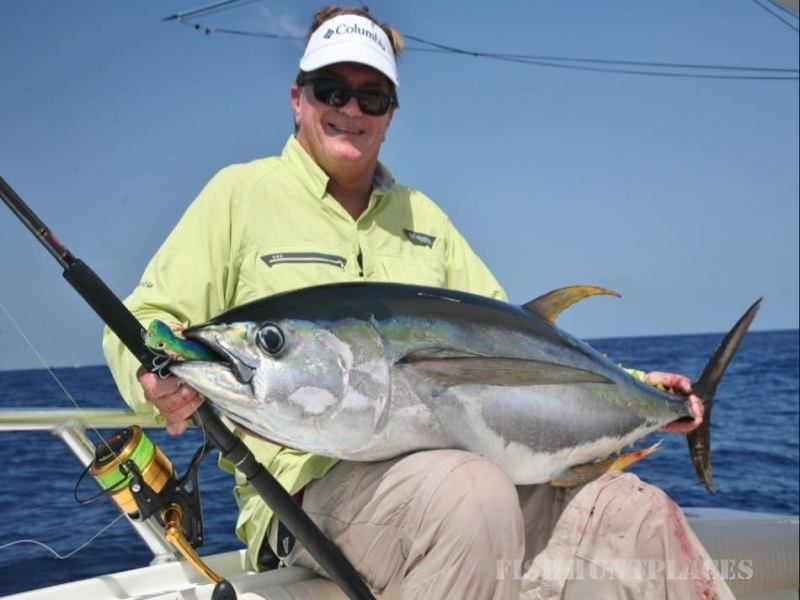 The waters around Wrightsville Beach and Wilmington North Carolina have some of the best fishing on the east coast. 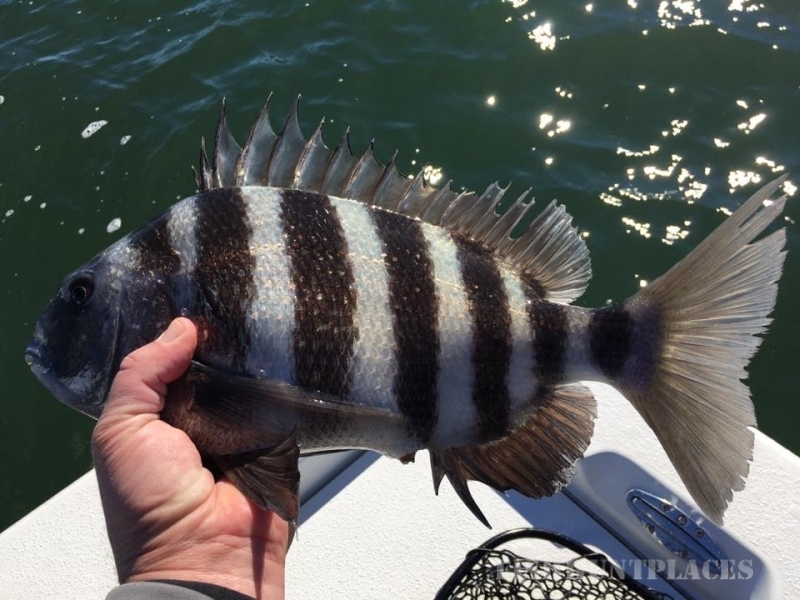 Whether you are fishing the flats of the Cape Fear River or Masonboro Sound; you can find the fish you are looking. 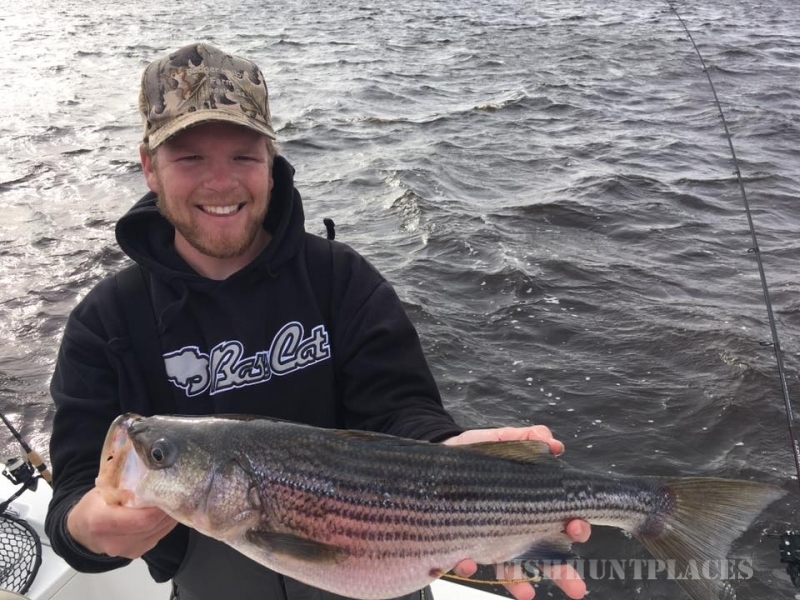 The fishing is good year round and the warmer months are the best but, mild weather fronts during the winter allow the off season to be some great times to go fishing around the lower Cape Fear area too! Come see this great and beautiful fishery of Wrightsville Beach and Wilmington North Carolina; you'll be glad you did! 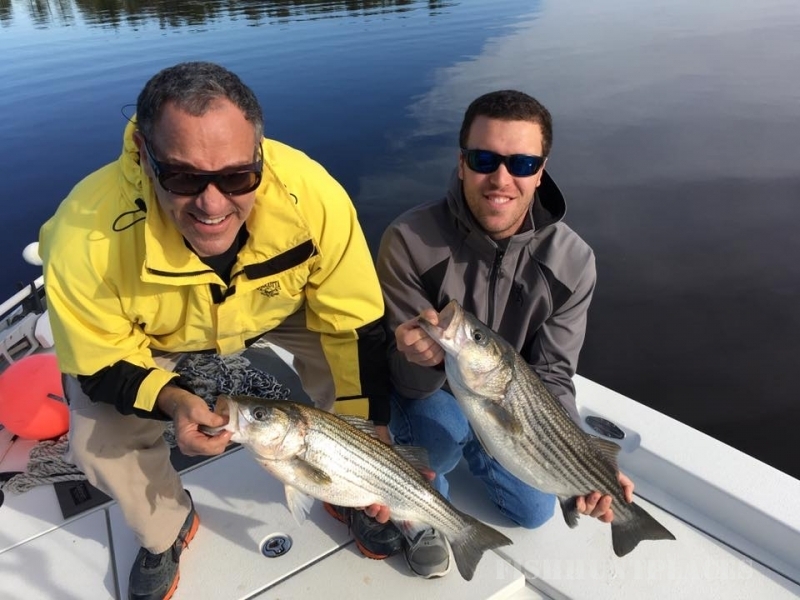 We have great rates and all your bait and tackle is taken care of. We can take up to four people per fishing trip. If you would like to keep some fish to eat, we will clean them for no charge. We always recommend release if you like!